As physician assistants, there is an endless supply of work available to us. 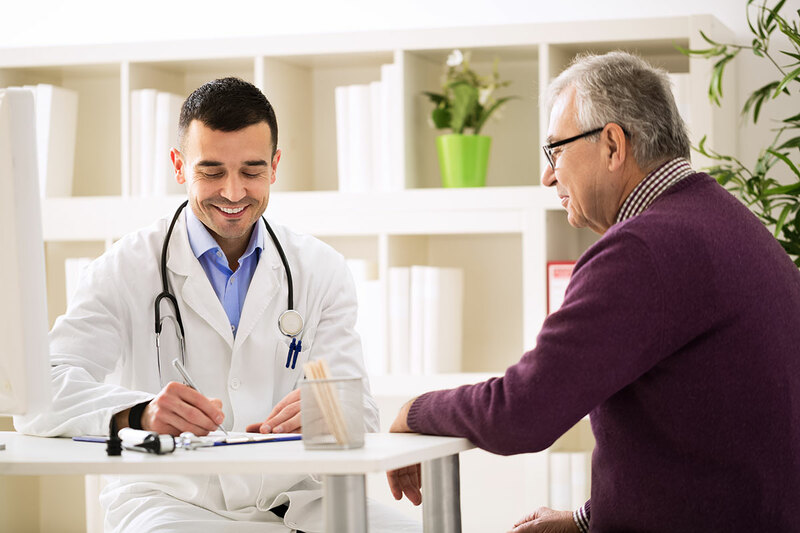 Some PAs have regular employment in clinic practices, and also moonlight in the evenings and weekends at urgent care centers, community clinics, nursing homes, ERs and hospitalist services. This is earned income on top of the regular income that comes from their regular job. Other PAs choose to work as ICs for the flexibility. Perhaps this is part time work. Do you have other life events that need more attention: new child, aging parents, illness, new grandchildren? Working as an IC allows the flexibility to work less. Typically, the hourly rate or pay per visit is higher for ICs because taxes and health benefits are not required. Some PAs work a full weekly schedule, but do this work for differenct companies. Covering a couple of urgent care shifts and working as a surgical first assistant on the surgeons OR days could be the kind of diversity desired by the physician assitant. Practicing in different settings through out the week is refreshing to PAs who get bored doing the same thing every day. How great is it to choose when you work? Can you schedule to be off on Fridays to make it to your child’s football game? If 2 weeks of vacation is just not realistic for your life goals, working as an IC may be a great solution. Schedule Urgent Care or ER shifts that fit around your travel plans. Perhaps seeing nursing home patients 3 days per week is a flexible work schedule. These patients live in the facility where you practice; therefore, you can be flexible on which days you see them. Independent contracting can increase the enjoyment of your work. In the next post, I will discuss important consideration for independent contracting. If you are looking for a new work opportunity, please click here to visit my website to learn about nation wide jobs.